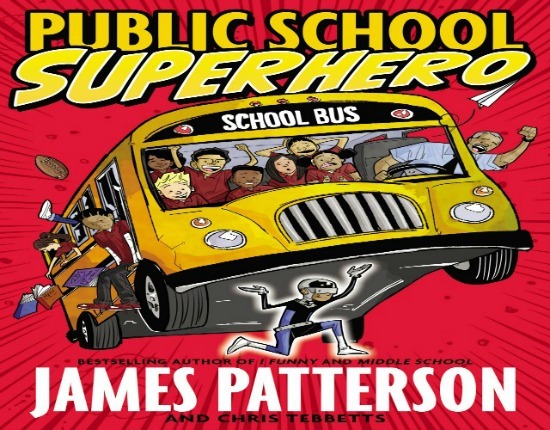 Have you heard about the latest book from James Paterson? You know James Paterson of Alex Cross and Daniel X? Well he is back with a new book called Public School Superhero. The title alone grabbed me. I grew up as a public school kid in NYC. Reading the adventures of Kenny Wright brings back memories of kids that didn’t always fit in. I was always one to embrace everyone. It makes for a great circle of friends many years to come. Kenny stands out in the back because he is a chess club member who is also known as Grandma’s Boy. Well I wasn’t in the chess club but I do love to play chess and watch the matches. As for Grandma, I was the ultimate Grandma’s girl and I was proud of it. By day Kenny is this awkward kid who is an easy target for bullies. 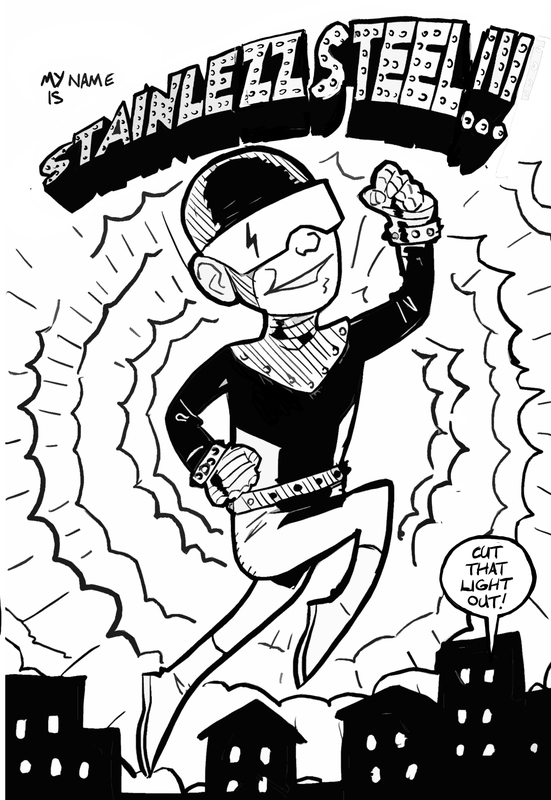 By “night” Kenny calls himself Stainlezz Steel a super-powered defender of the weak. Beyond defending the weak, Kenny has to defend himself against peer pressure, bad decisions and bad choices. All of this is happening in an urban public school setting. 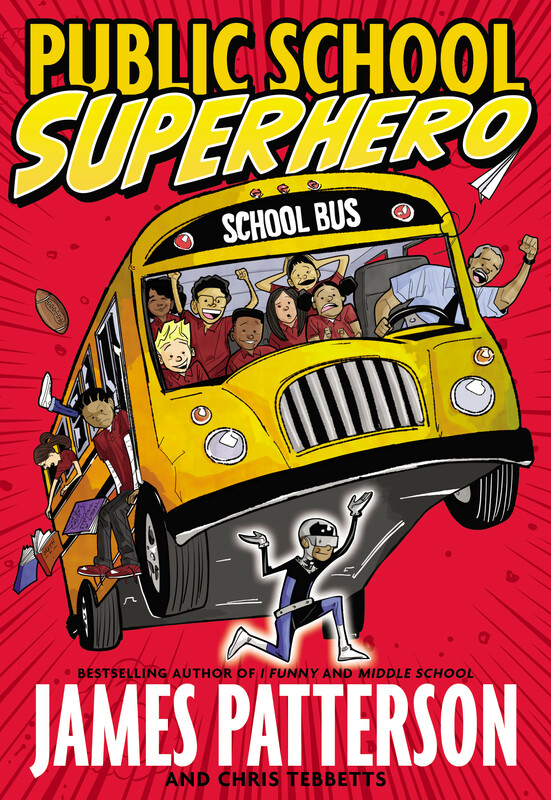 If you know anything about public school in a big city, then you will love how real and relatable Public School Superhero is. If you never attended school in this type of setting, grab the book and get ready to discover a whole new world of adventure. Either way, you will reminisce on public school and navigating those awkward middle school years. 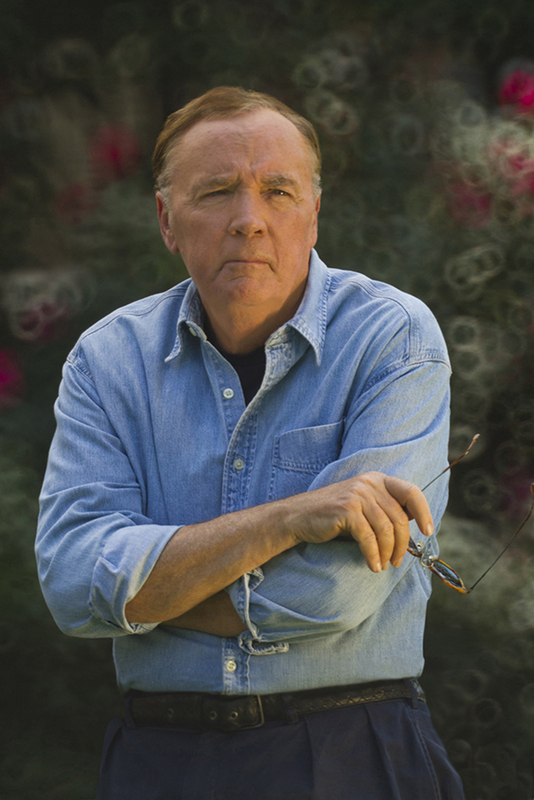 James Patterson keeps the story going with teen friendly humor. I enjoyed this book as a mom of a soon to be middle school and an aunt who now has nieces in nephews in high school and college. This book is written for young teens but it is a great read for parents and kids alike. This book is a good way for parents to understand some of the things that happen in public schools today and a good way to start some tough conversations with your kids about school, relationships, bullying and surviving it all. 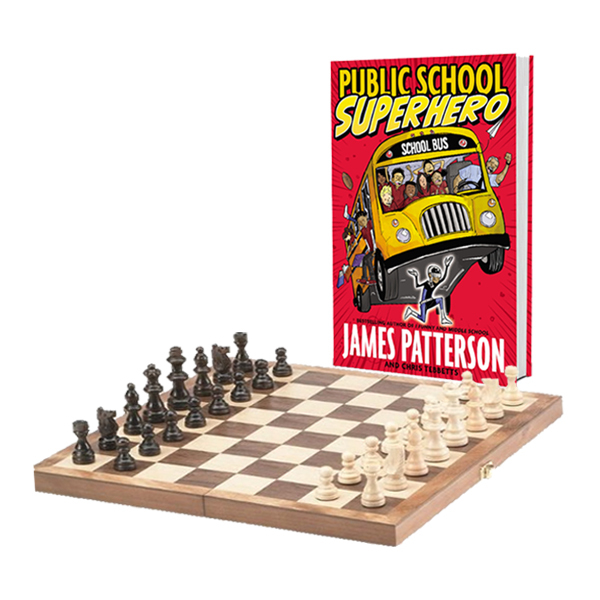 In celebration of #PublicSchoolSuperhero we are giving away a prize pack which includes a copy of Public School Superhero and a children’s chess set. Enter to win. Giveaway runs through April 30th. This book sounds awesome! I love James Patterson. This would be great gift for a little person in my life. 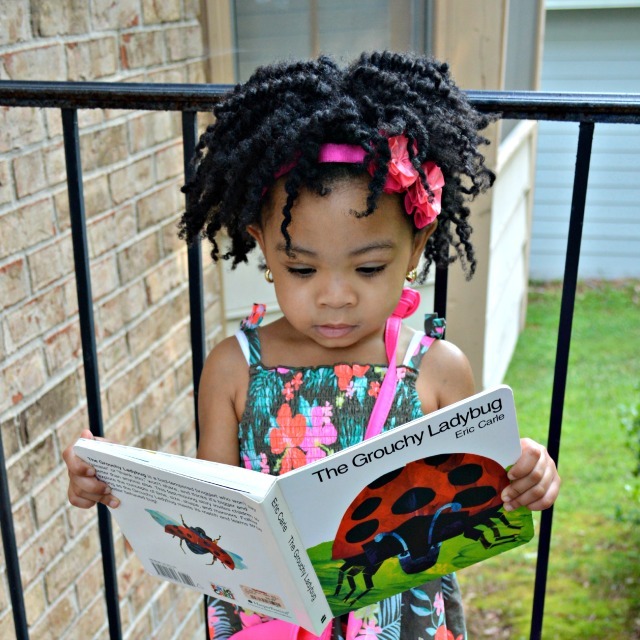 Vashti (veepeejay.com) recently posted…The Best Natural Hair Bun Ever! 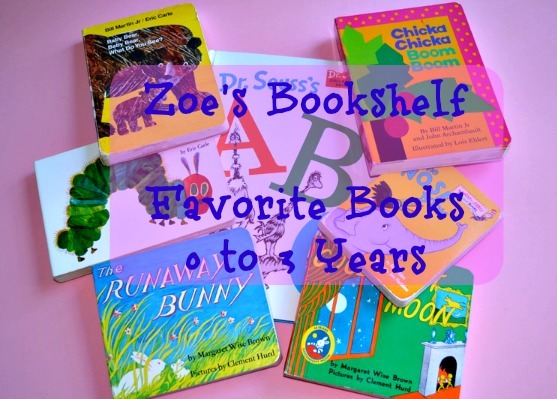 It is a fun book Vee. 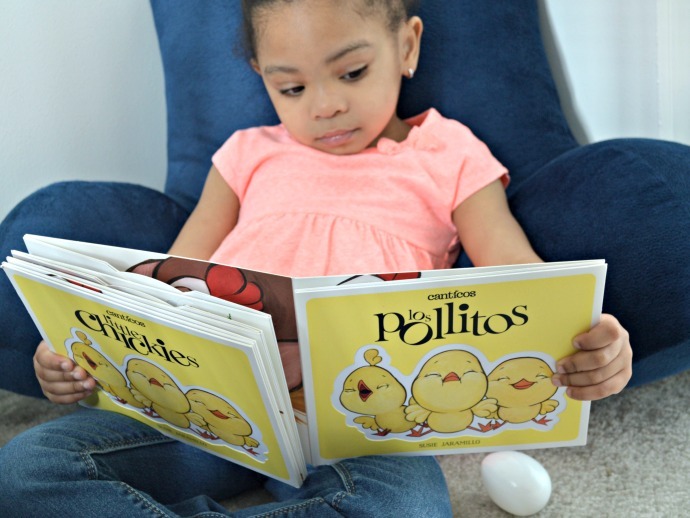 You will enjoy reading it and then gifting it to one of the kiddos in your life. Well, I didn’t grow up in New York City but I think it doesn’t matter where you grew up you deal with these same issues. I was a big grandma girl so I can relate to Kenny. True indeed. Superheros are everywhere. My son just read this book and loved it! I’ve never read a James Patterson book but now I’m curious. Read it lady. It’s a great book and you will enjoy chatting about it with your son. I love James Patterson. Thanks Dorothy. It is definitely a fun book. This would be really fun to win!